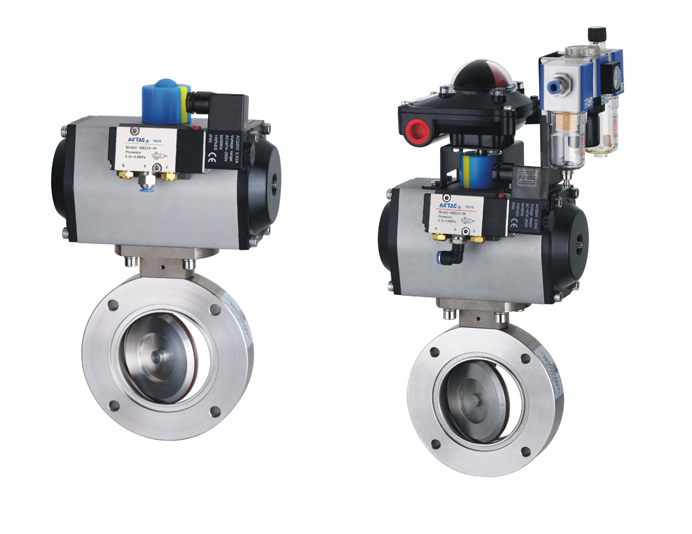 These vacuum butterfly valves provides a low-cost alternative to bellows sealed gate valve, and it's easily actuate from the fully-closed position to fully open with only a quarter turn of the handle, pneumatic actuator or electric actuator. 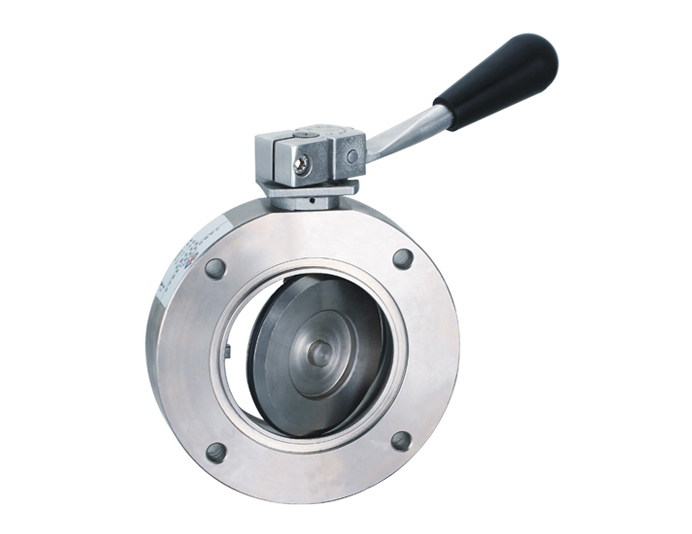 A patented design allows the sealing disk to center itself when closing, with even pressure around the VITON or O-ring seal. 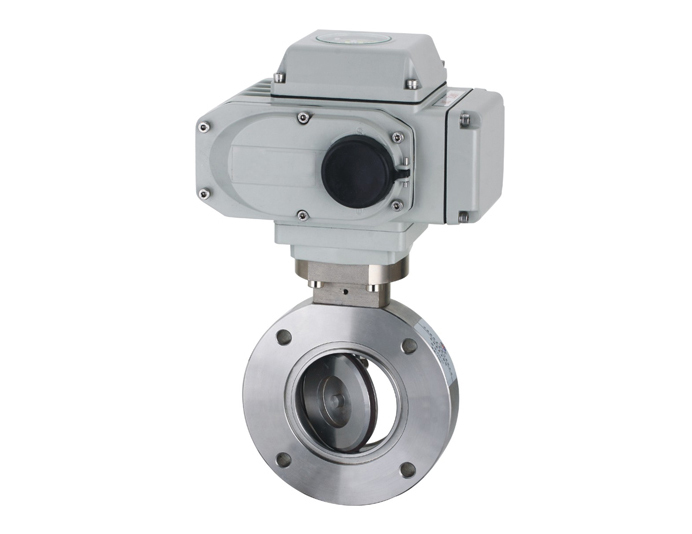 This design also helps to lower the amount of scuffing or rolling of the O-ring. 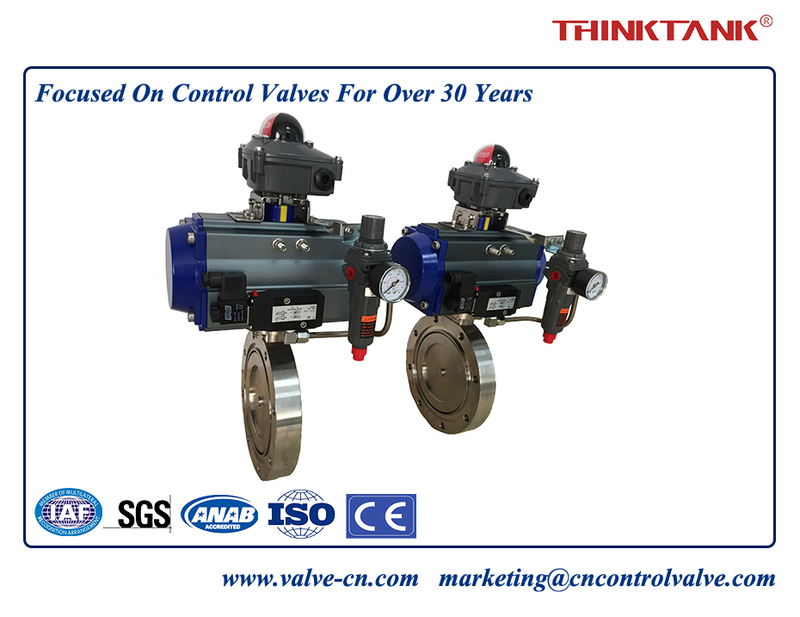 Quarter-turn actuation, small footprint and shortest possible gas path make manual vacuum butterfly valves the preferred choice for many applications.